Mithun Chakraborty is known for Bhangan(2019)	,The Villain(2018) and The Tashkent Files(2019). Do you look like Mithun Chakraborty? Directed by Vivek Agnihotri, The Tashkent Files seeks to dive into the conspiracy theories surrounding the death of India's second prime minister, Lal Bahadur Shastri. The film is based on the mysterious death of India's second prime minister Lal Bahadur Shastri in the Central Asian city. The actor, who played the politician Bachubhai, shares some interesting stories from the making of the cult film. The film is directed by B Subhash who had also helmed the original starring Mithun Chakraborty. 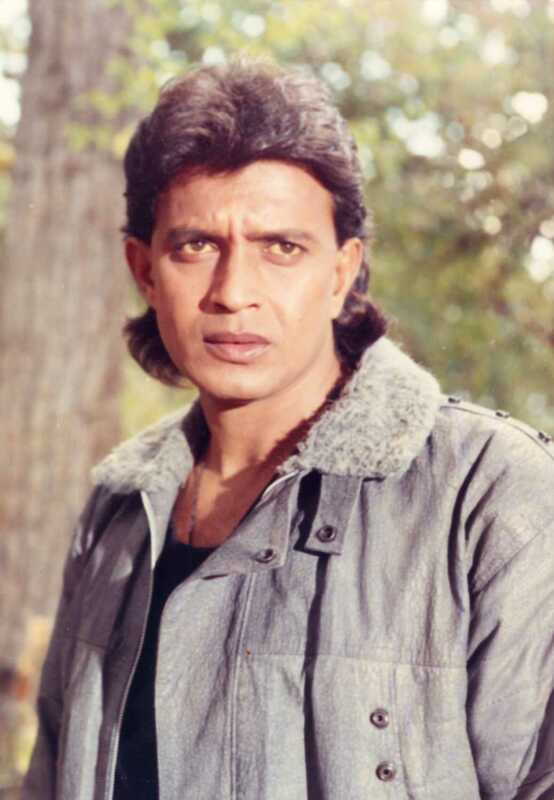 I declare that I wish to represent "Mithun Chakraborty"